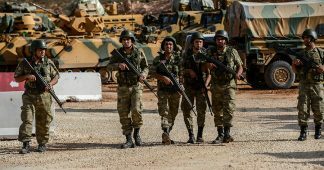 While Washington is no doubt anxious to avoid a potential military confrontation with Turkey, a member of the NATO alliance, the Trump White House has taken other measures aimed at restoring US-Turkish relations, which have been strained since the abortive July 2016 military coup, which enjoyed covert backing from Washington. 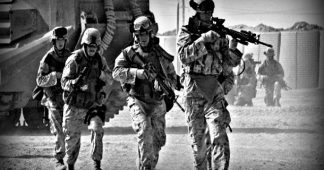 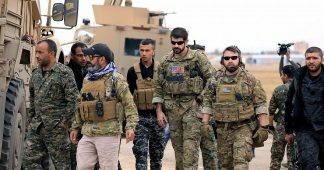 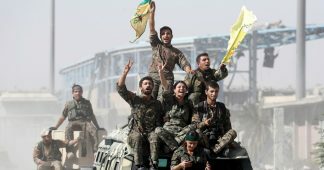 The announced withdrawal of US troops from Syria will undoubtedly intensify the internecine conflicts within the US ruling establishment and state, while at the same time increasing tensions within the Middle East. 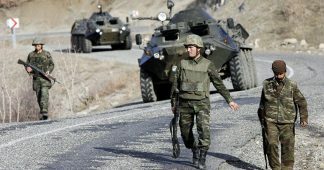 It is not a harbinger of any deescalation of the armed conflicts in the region. 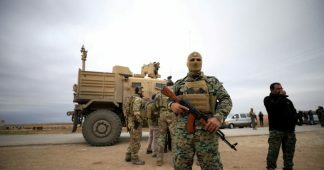 With or without “boots on the ground” in Syria, Washington’s military aggression against Iran and Russia will only intensify.